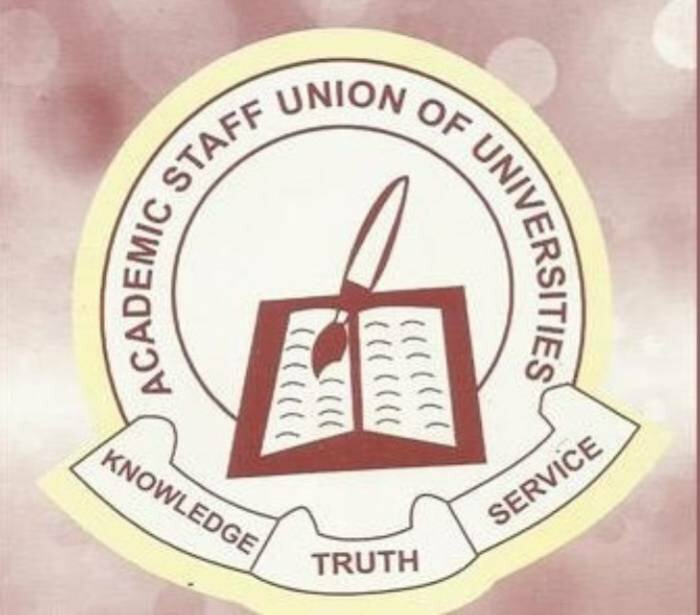 University teachers under the aegis of the Academic Staff Union of Universities (ASUU) on Tuesday began an industrial action over poor funding of Nigerian universities. The strike paralysed academic activities at the University of Ibadan (UI), the University of Lagos (UNILAG), the Lagos State University (LASU), Ladoke Akintola University of Technology (LAUTECH), Ogbomoso, and the Federal University of Technology (FUTO), Owerri, Imo State. At the Obafemi Awolowo University (OAU), Ile-Ife, the lecturers were divided over the strike. While some were in support, others were opposed to it. In a related development, the National Association of Nigerian Students (NANS) on Wednesday gave the Federal Government seven days ultimatum to implement the agreement reached with ASUU. The university teachers are angry that the government is not making much progress in addressing funding issues over the implementation of the 2009 FGN/ASUU agreements, the Memorandum of Understanding (MOU) 2012 and 2013 and the Memorandum of Action (MAC) 2017. Some of the grey areas in the MAC as explained by the President of ASUU, Prof. Biodun Ogunyemi, included failure of the government to carry out the forensic audit of the earned academic allowances of the varsity lecturers since 2017 as well as the payment of N20 billion out of N220 billion agreed to be paid annually. Under the 2013 MOU, it was stated that public universities in the country would need N1.3 trillion within a period of six years to be revitalised. The first tranche of the fund N200 billion was paid by the administration of former President, Dr. Goodluck Jonathan in 2013. The subsequent tranche of N220 billion every year for the next five years were yet to be released. We recall that ASUU leadership in August this year drew attention to government’s indifference to the education sector. ASUU was angry that the government had shown less commitment to the growth of the education sector, especially varsity education. We decry incessant strikes in the universities over poor funding and staff welfare. There is no doubt that what ASUU is asking from the government is legitimate. The poor funding of the universities will erode standard and stifle technological advancement of the country. Unfortunately, the strikes are becoming too frequent that something must be done to nip them in the bud. The disruption of the academic calendar due to strikes by varsity teachers and other university workers is fast assuming a dangerous dimension. University teachers and the government should bear in mind that the students and the system suffer each time studies are disrupted due to strike. It is not good that a four-year course in the university may take up to six or more years to complete because of industrial action. The state of our universities is worrisome. Frequent strikes lower the quality of our varsity degrees. The Federal Government should dialogue with striking varsity lecturers and resolve the issues that necessitated the current strike. Since government is a continuum, those in charge now must be humble enough to honour all agreements it reached with ASUU leaders. Let government stop reneging on its agreements with ASUU and other trade unions. The Federal Government must resolve to fund the universities adequately. State governments should also demonstrate commitment in the funding of their varsities. No country can develop when its universities are poorly funded and equipped. Government should prioritise education at all levels. Let ASUU think of other methods to resolve its disputes with the government instead of using strike which ought to be the last option. We, therefore, urge ASUU and the Federal Government to return to the negotiation table and resolve the matter forthwith. In the interest of the students, the ongoing strike should not be allowed to linger. Let all the stakeholders in the sector work in concert and resolve the contentious issues amicably.